Try something new! Invent something! Network with like-minded inventors and entrepreneurs. This months meeting of the Akron Inventors Club will feature speaker Peter Ryerson, Chairman of the Akron chapter of SCORE. He will talk about who and what SCORE is and how they can help an inventor or small business. Doors open at 5:30 pm. 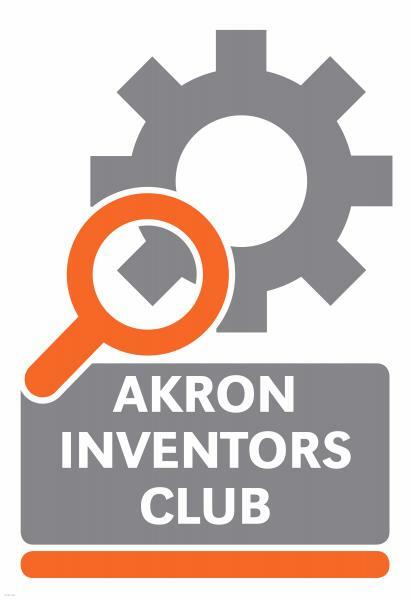 The Akron Inventors’ Club is free and open to all with an interest in invention and innovation. Monthly meetings feature a variety of speakers and informational programs as well as a chance to network with like-minded innovators. Visit our website, www.akroninventorsclub.org, for information on monthly speakers.